Knowing your rights is always important, whether in good financial times or bad. It is important to remember that no matter what, life will go on. This is also true with something that seems so final like a judgement, lien or even a wage garnishment. Even if a creditor gets a judgement against you, it does not mean that you will be at their mercy forever. 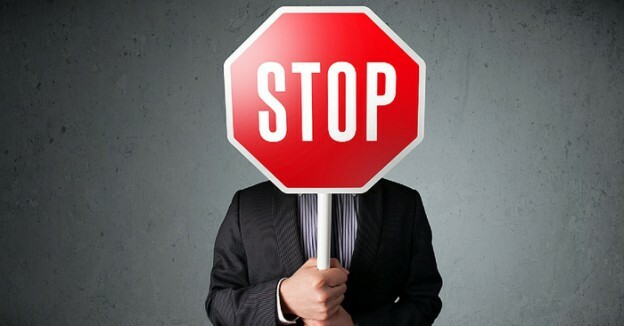 In a bankruptcy or a consumer proposal all your creditors’ actions against you are stopped one you file the paperwork. This means that even if they have gotten a judgement against you, by filing a bankruptcy or consumer proposal, they cannot take any new actions, and all their old actions are also stayed at the date of filing. 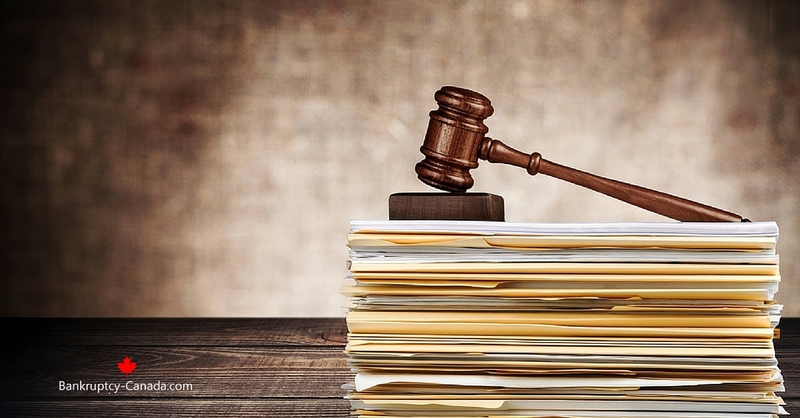 Once the bankruptcy or proposal is completed, any seizure, garnishment, or lien are completely taken away. Remember, before a judgement can be enforced, there is usually a delay period that the creditor must wait, so you have a little bit of time to get things in order. These delay periods will vary depending on the type of action and the province you are in. To find out more, speak with a trustee close to you. 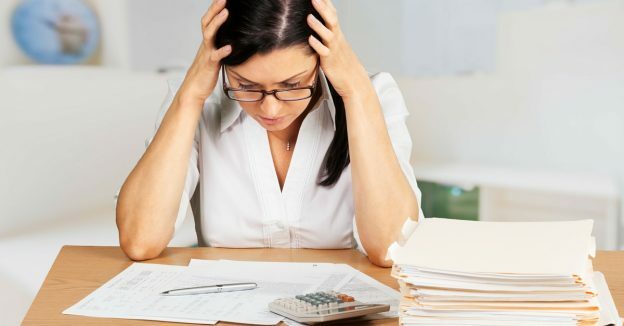 If a creditor has already taken action, perhaps they have already started a wage garnishment, a bankruptcy or proposal can stop the garnishment almost immediately. As soon as you file, your trustee will notify your employer and they can remove any garnishment that has not yet been processed by the payroll department. 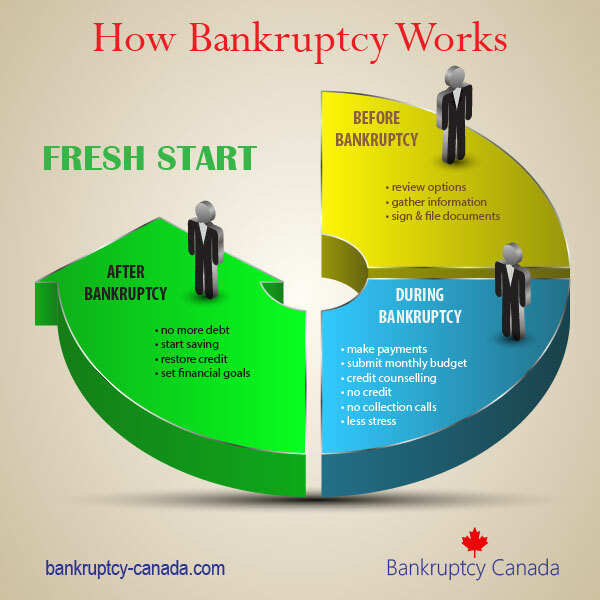 The only lien that will survive after a bankruptcy or proposal is if it is filed by Canada Revenue Agency (or in Quebec, Revenue Quebec), because a lien against property you own once it is filed by CRA cannot be removed by a bankruptcy or proposal. However, if you owe money to CRA and they have not yet filed a lien, then those tax debts can be included in your bankruptcy or proposal which will stop any future actions. If someone has obtained a judgement against you, or used a judgement to get a seizure lien or garnishment against you, contact a Trustee right away, to see what you can do!